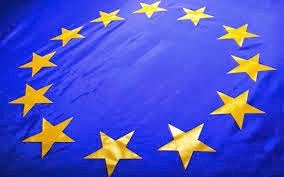 Last year Croatia became the 28th member state of the European Union (EU). Its membership to the EU has resulted in the Croatian domain name registry easing its restrictions on .hr registrations. EU companies can now register up to 10 .hr domain names. Each company will be required to submit its company number when registering a .hr domain name, which will be checked by the registry. Register your .hr domain name at www.lexsynergy.com.